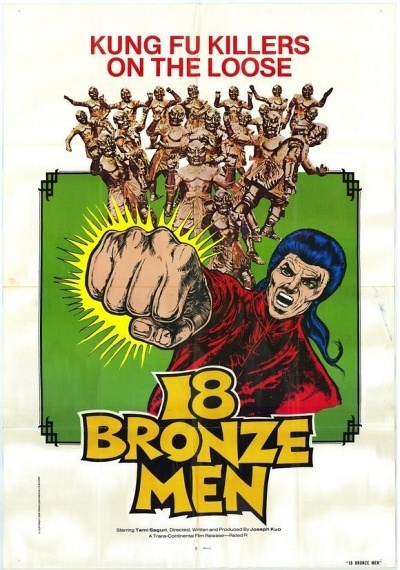 18 Bronzemen :: Movie Information :: RabbitTV GO! One of legendary Martial Arts filmmaker Joseph Kuo's signature classics. This is the film that inspired others like The Master Killer. It stands as a unique blend of fact and fiction, mixed together to make awesome entertainment.